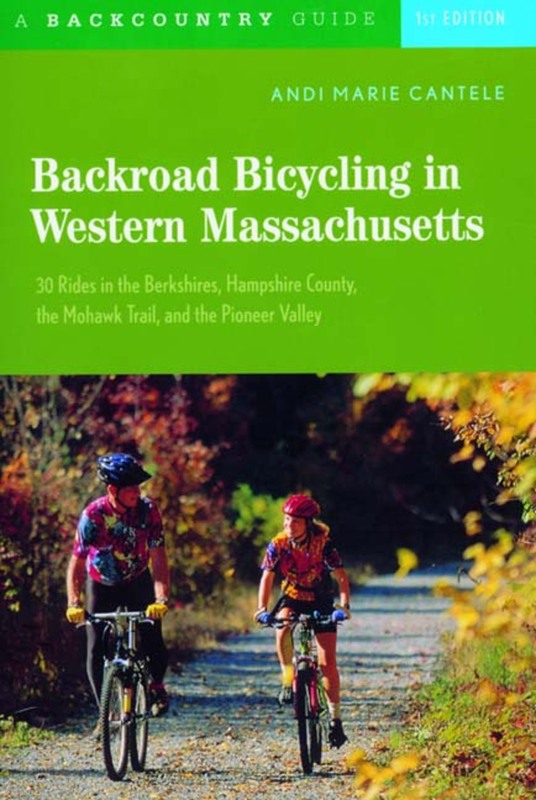 The hills and valleys of western Massachusetts are a prime destination for cyclists of all persuasions who seek tranquil, rural areas and challenging, enjoyable rides on roads free of traffic and congestion. The 30 rides collected here follow scenic country roads with a variety of terrain that also feature geographic, historical, and cultural interest. The rides range in length from short jaunts to challenging multi-day tours. Each tour description includes directions to the start as well as distance, terrain, road or trail surface, approximate riding time, and the recommended type of bike to use. Along with mile-by-mile directions, author Andi Fusco provides fascinating commentary on the history and culture of the region. Also included are listings for bike rentals, repair shops, and lodgings for overnight tours.